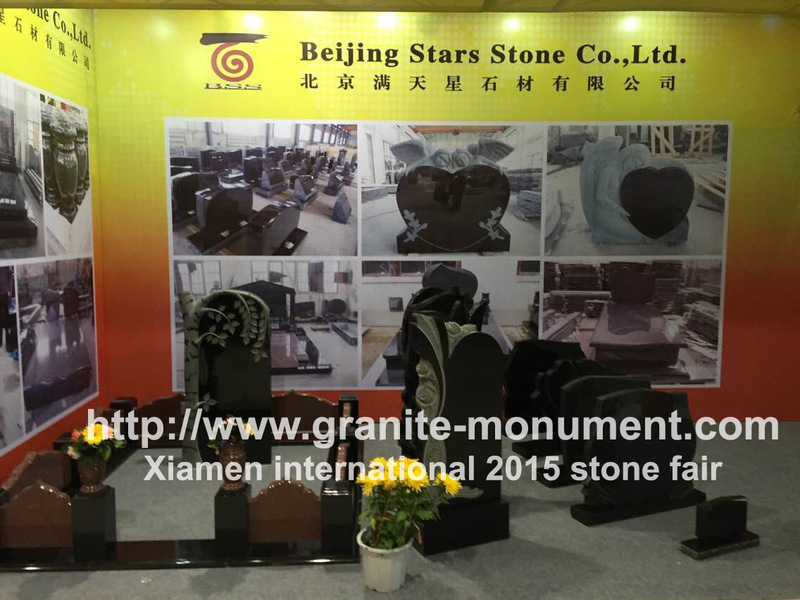 Beijing Stars Stone Co., Ltd (BSS)are professional manufactures and exporters of monuments (cenotaphs, tombstones or memorials) with over 18 years history, located in the North of China. 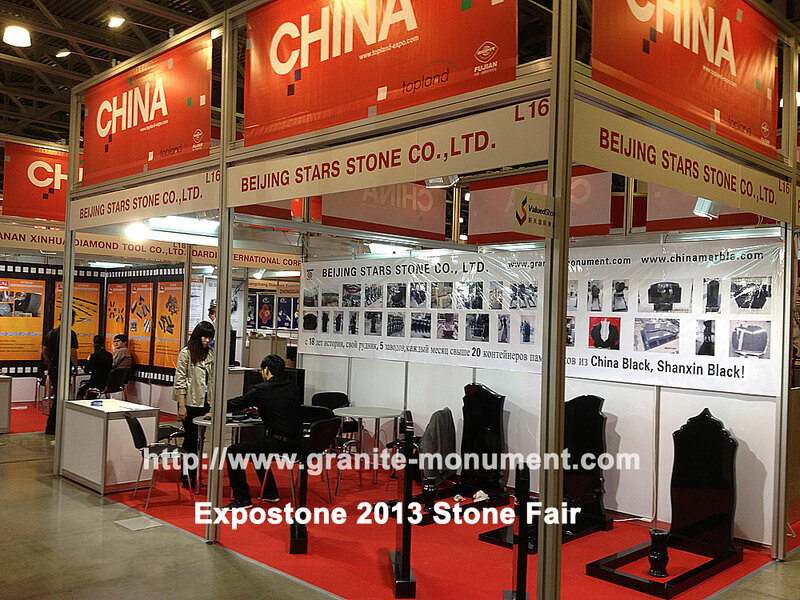 Engaging in stone-related mining we manufacture and trade with our own import and export license. 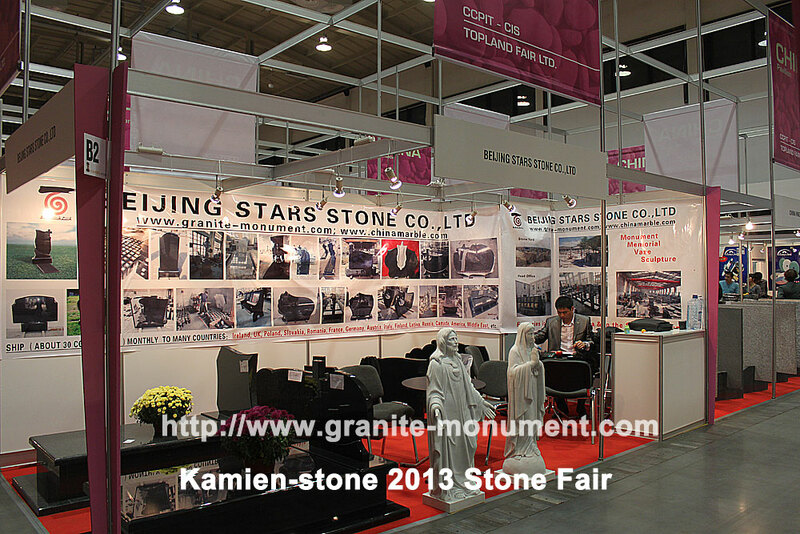 Our Head Office, 600 M2 showroom and 6000 M2 workshop are located on the same site in Beijing. We are also invested in and have built a 5000 M2 factory in the Shanxi province and a 8000 M2 factory in the Hebei province. 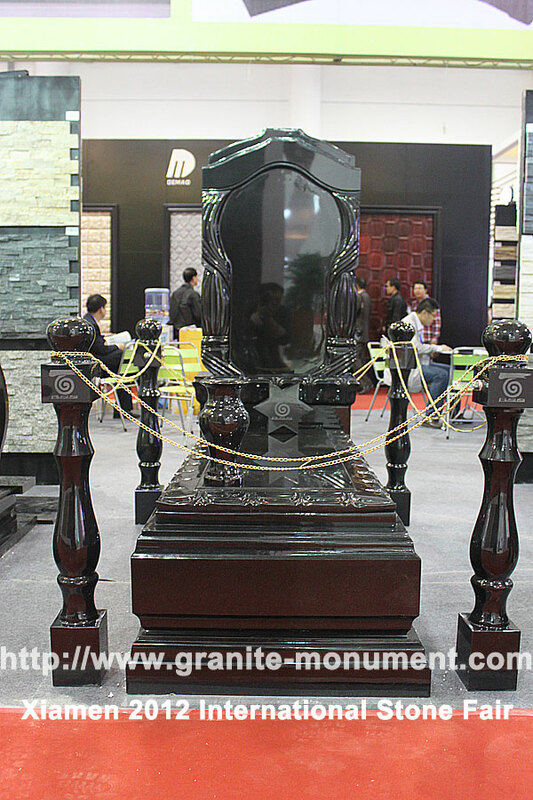 Located near the Shanxi black, China black and Mongolia black quarries, we have vast quantities of black granite of high quality and suitable for monuments. 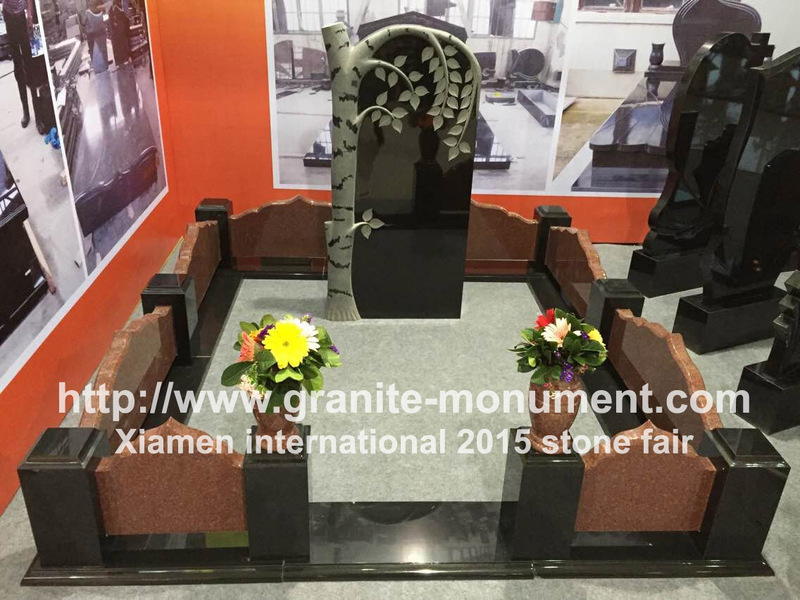 Mining over 4000 M3 a year, we have formed a series of beautiful black granite specifically for monument products. 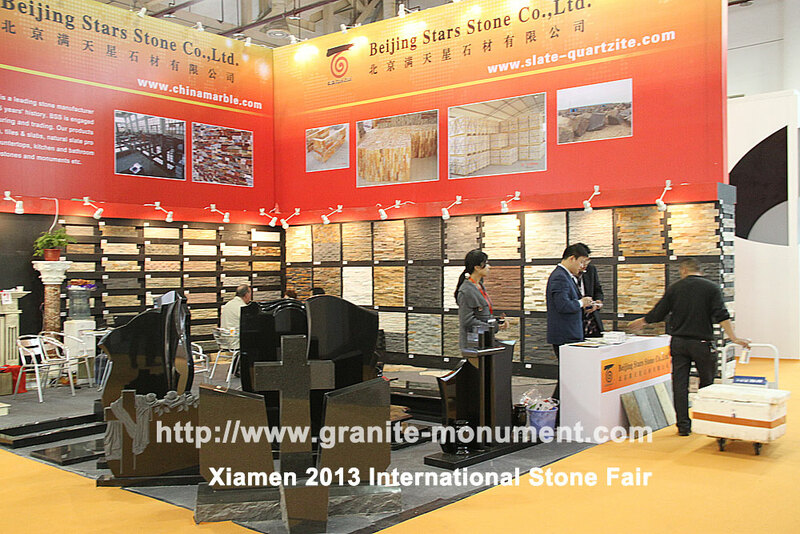 We are also invested in and operating two grey quarries and manufacturing plants in the South of China, this allows us to supply quality monuments for the lowest prices in other colored domestic and imported granite material. Now, we ship over 50 containers of monuments monthly to abroad markets such as European countries ( Ireland, UK, Poland, Hungry, Romania, Crotia, Estonia, France, Germany, Austria, Italy, Finland, Norway, Italy, Lativa, Russia, etc. ), Canada, America, Middle East, Southeast Asia, South Africa etc. Our staff are all well-trained and professional for order processing, quality inspection, packing, loading and transportation. 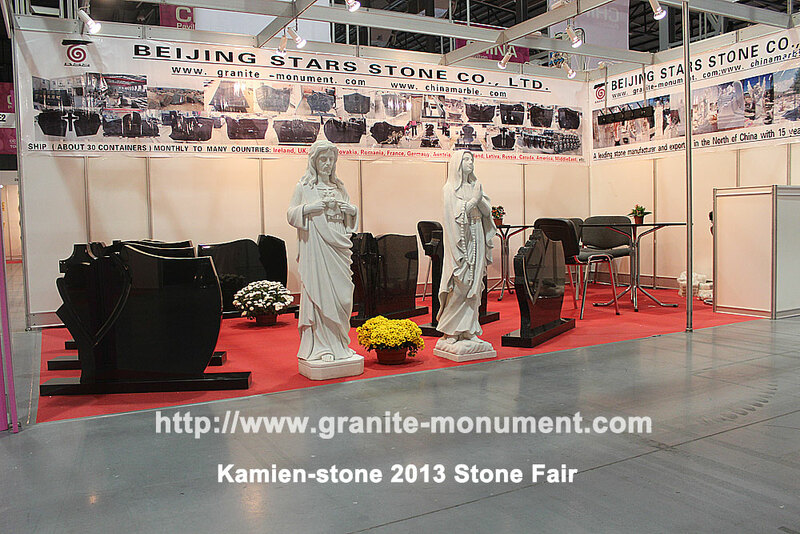 The popular commodities we supply manily are monuments or relevant commodities, for an instance: die stone, stele, obelisk, headstone, monument, gravestone, tombstone, cemetery stone, funeral stone, cemetery monument, kerbset, celtic cross, stone casket, cremation, vase, granite lantern, granite bench for cemetery, granite angel, virgin mary, Christ, pieta, granite fountain, grave marker, slant, grass marker, granite fence for cemetery yard, graveyard, church yard etc. 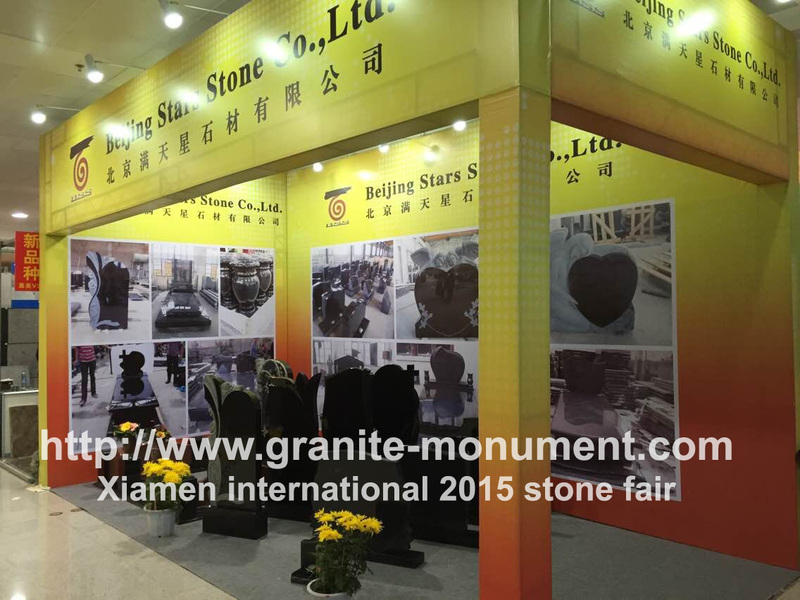 Recently, we also provide some building stone for project such as granite tiles, slabs, countertops, columns, pillars, steps, window sills, bathtub, gazebo, sinks etc. 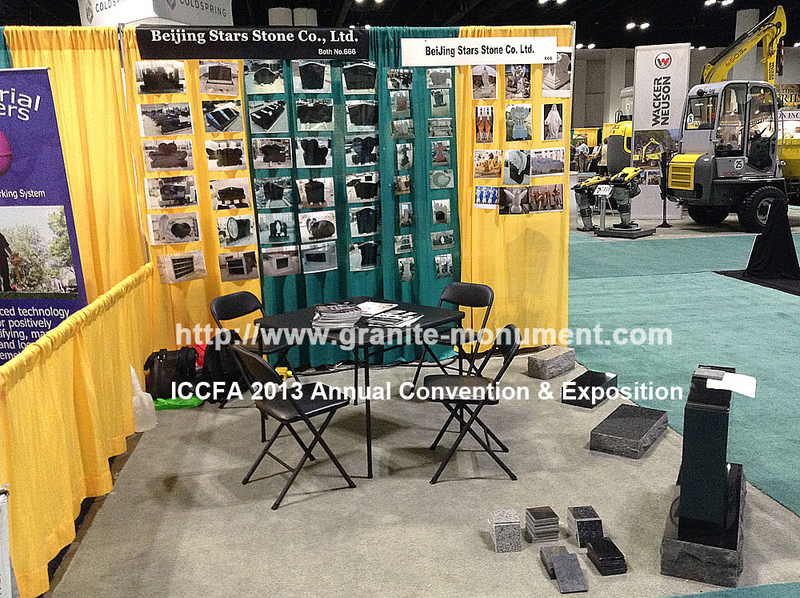 or carved granite decoration upon requested.